It's important to choose a real estate professional with experience.... That's why the HAR.com Find a Pro directory can help you find firms in and around the 77009 zip code area based on ratings and feedback, company affiliation and more. 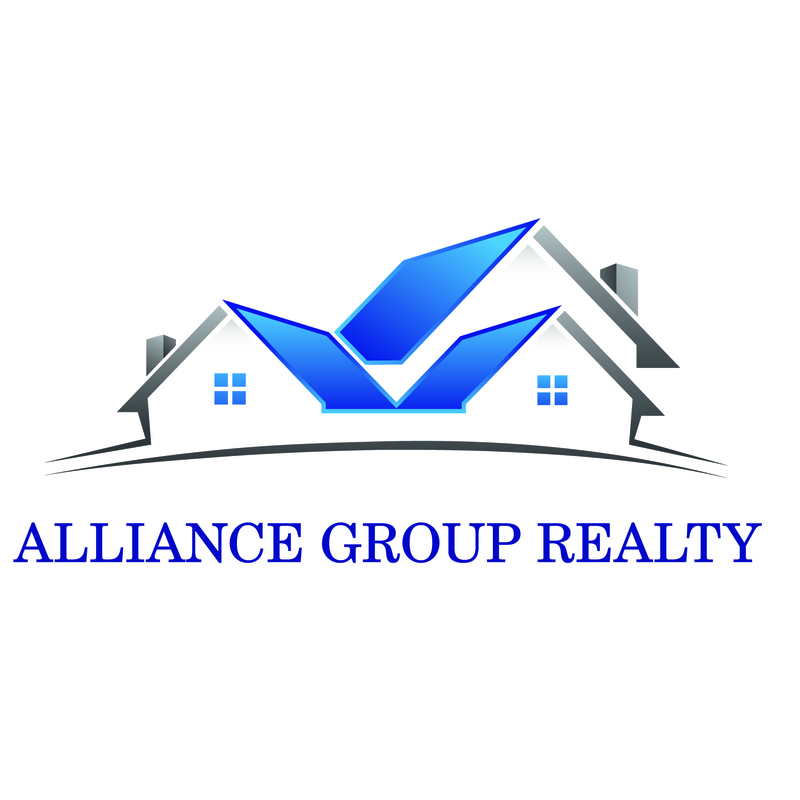 You can view detailed information about the more than 32 firms who serve the 77009 area from their HAR.com profile page, along with agent rosters, current listings and prior sales. Browse the directory to find firms with multilingual or multicultural agents, agents with certain real estate designations and service providers like home inspectors or appraisers. HAR is committed to providing you the right tools to find the right firm for all your real estate needs.